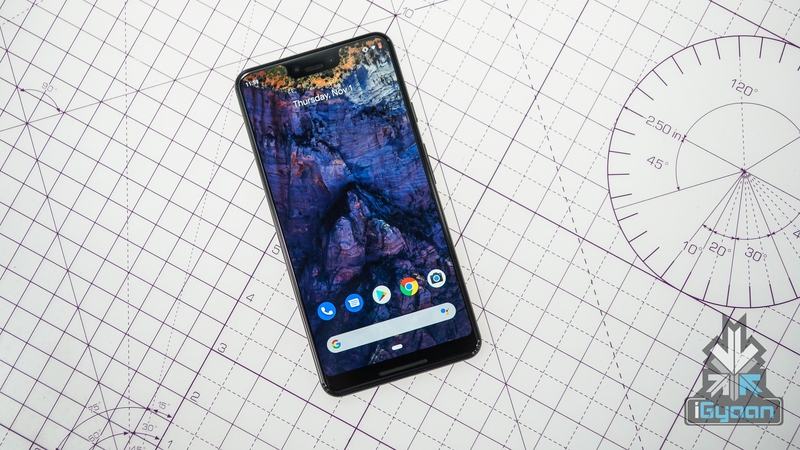 The Google Pixel 3a and Pixel 3a XL will be an entirely new offering by the company. They will be the mid-range variant of the premium Pixel 3 and the Pixel 3XL respectively. Past leaks have revealed the smartphones will sport a design reminiscent of their siblings; except they will feature a polycarbonate build instead of metal and glass on the more premium models. According to the reported specifications of the devices, the Pixel 3a will have a 5.6 inch OLED display while the Pixel 3a XL will sport an OLED display measuring 6 inches diagonally. 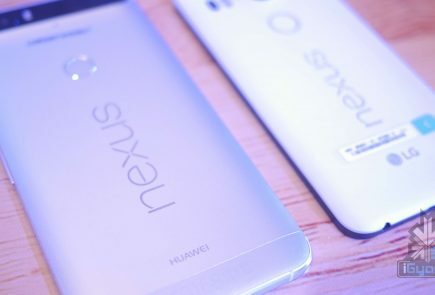 For biometrics and security, both the devices will have a rear-mounted fingerprint sensor. 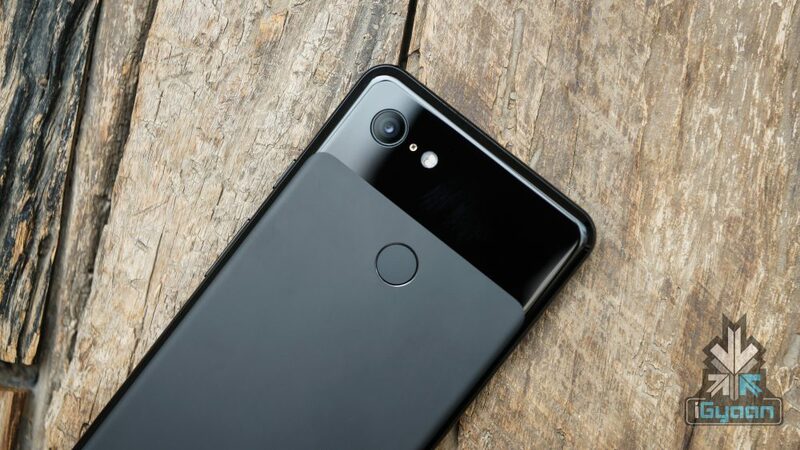 The Pixel 3a and Pixel 3a XL are expected to run on the Snapdragon 670 SoC which is manufactured using 10nm fabrication process. The chipset consists of an Octa-core CPU and the Adreno 612 GPU for graphics. In terms of optics, both the smartphones will have a single 12 MP rear camera like their elder siblings. For selfies, a single 8 MP camera will be housed on the top of the display. In terms of memory and storage, the Pixel 3a smartphone duo will feature 4GB of RAM and up to 64GB of internal storage. Past leaks have revealed the Pixel 3a and Pixel 3a XL will be powered by a 3000 mAh battery. Like its elder siblings, they are expected to run on the current Android 9 Pie with a stock interface and will receive fast software updates. The leaked images also confirm the presence of a 3.5mm headphone jack on at least one of the two devices. 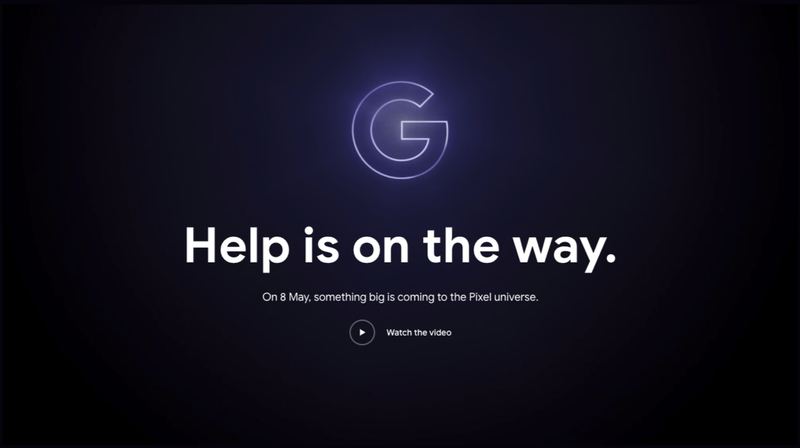 The upcoming Pixel 3a smartphone duo from Google as mentioned above may make their debut at the Google I/O 2019. 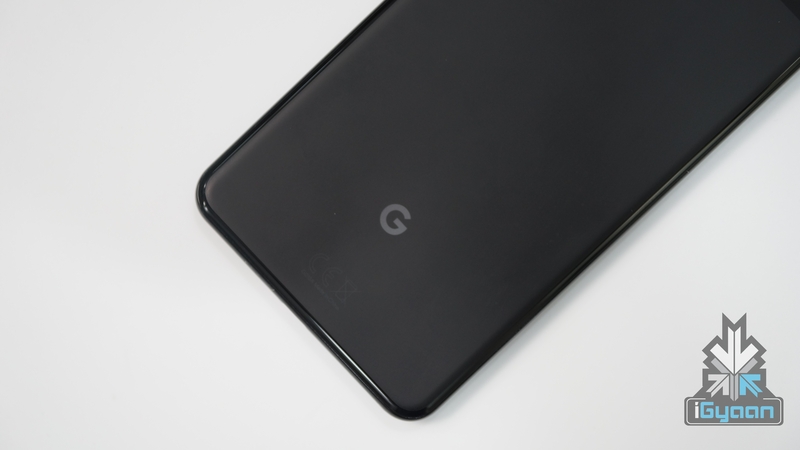 While there is no official confirmation regarding the pricing of the smartphones, previous leaks have claimed the Pixel 3a will be priced around Rs. 35,000 while the Pixel 3a XL may cost up to Rs. 45,000 in India.